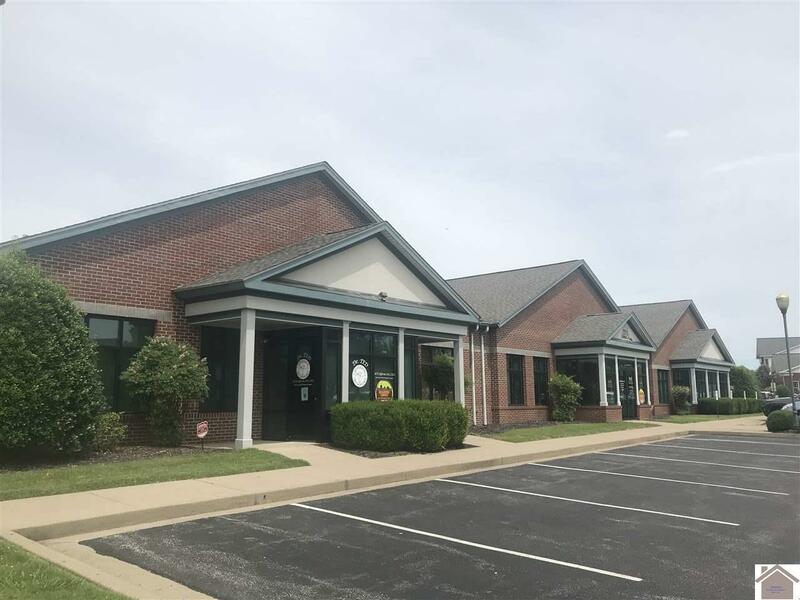 MEDICAL OFFICE AVAILABLE in the West Park Village area! 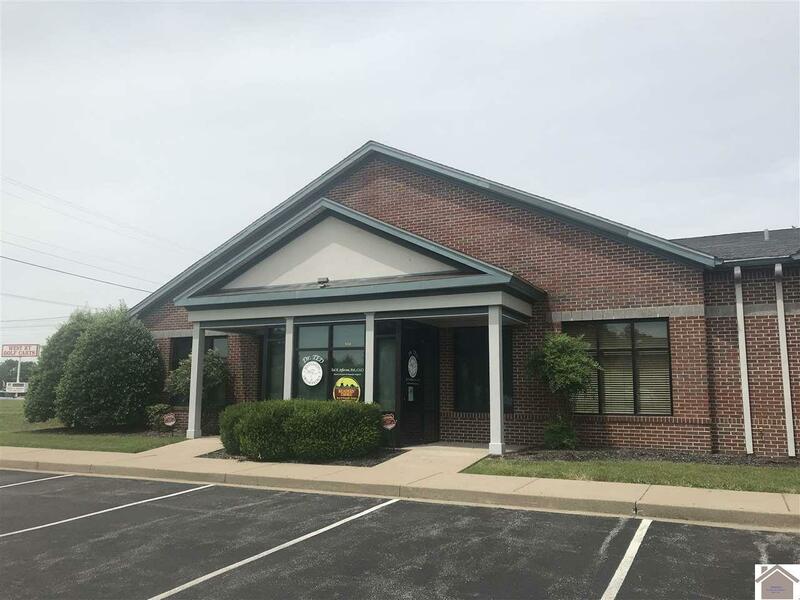 4,000sf space equipped with a large patient waiting room, nurses station, x-ray room with lead lined walls, 7 lab rooms with sinks, 3 large offices with windows and great exposure on the corner of Village Square Dr. and Olivet Church Road. 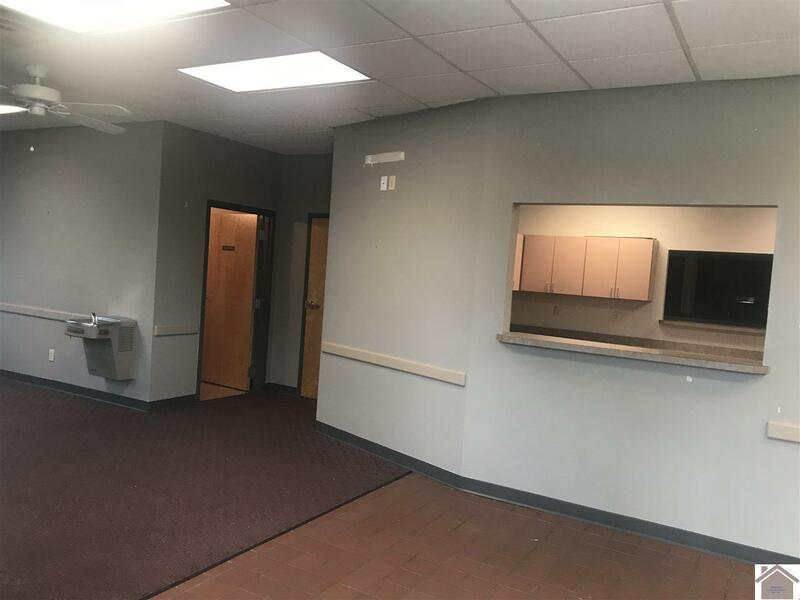 Landlord is willing to make some tenant improvements with a long term lease. $14psf NNN. 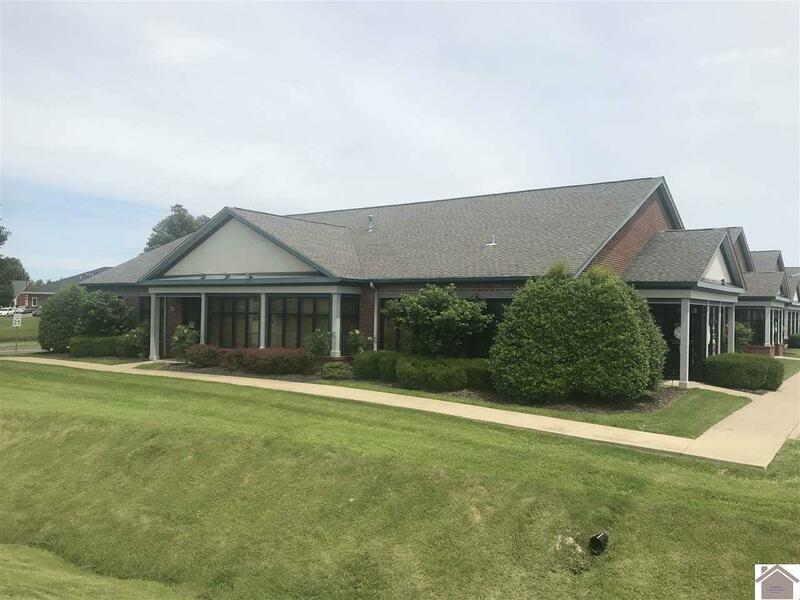 Listing provided courtesy of Dawn Wientjes of Falconite Development Group.